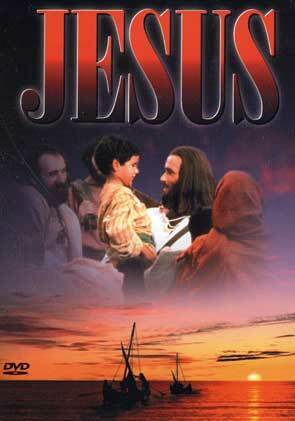 The most realistic film ever made about the life of Jesus. You have heard about it for years! The most realistic film ever made on the life of Jesus. See it now! The Jesus Film. No other film has been seen by more than two billion people, translated into more than 540 languages and shown in more than 230 countries. Life gets fun when you love people like God does. For me to live is Christ and to die is to gain. Experience the birth, life, death and resurrection of Jesus Christ. Good movie about the highlights of the life of Christ. Pretty much in line with the Bible too.